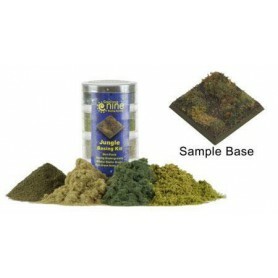 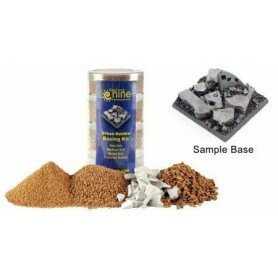 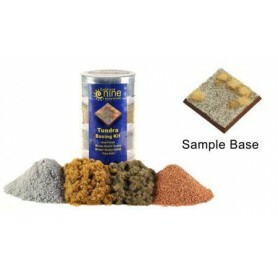 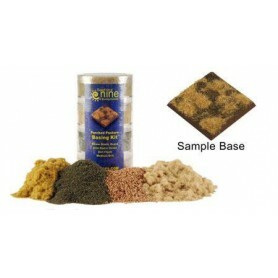 Basing Grits are used to represent all sorts of dirt, sand, rubble or debris. 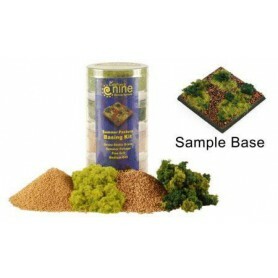 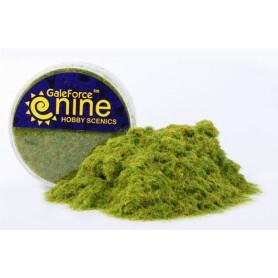 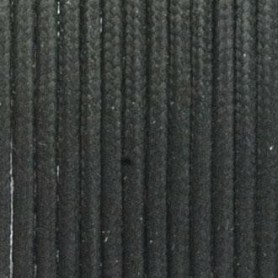 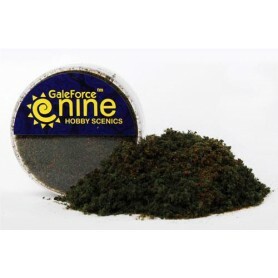 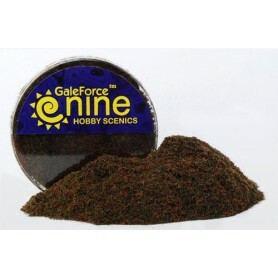 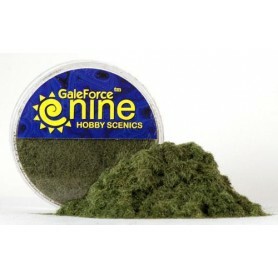 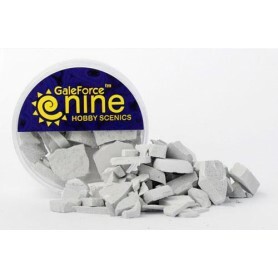 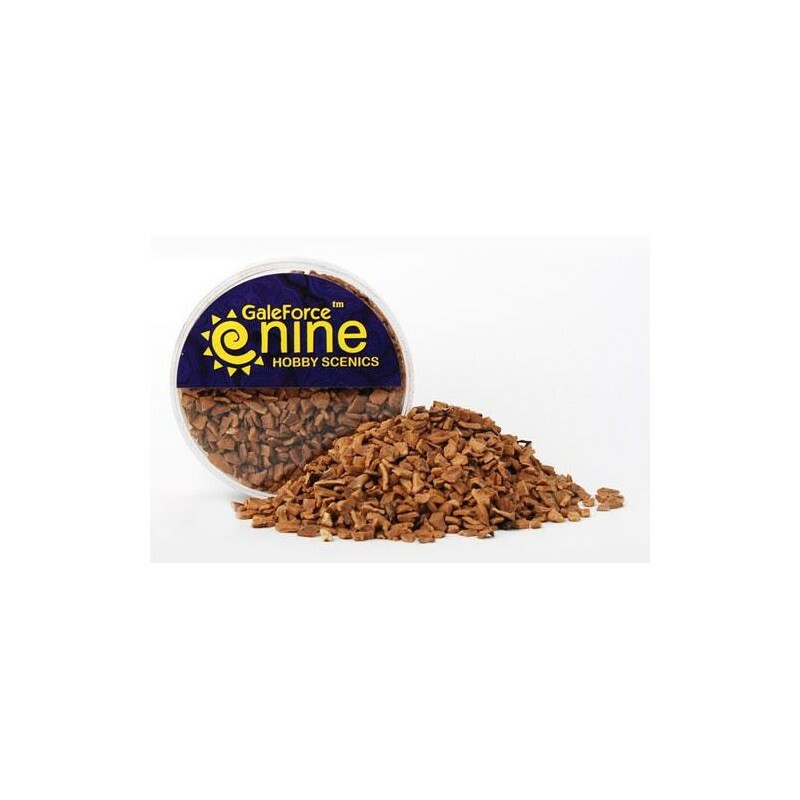 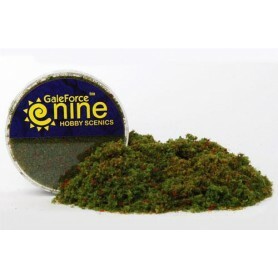 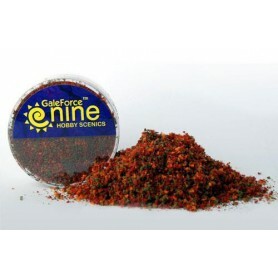 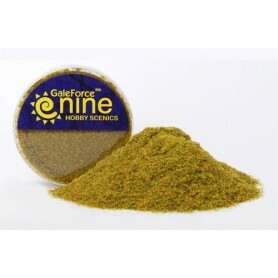 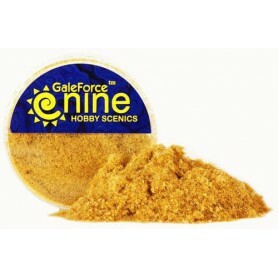 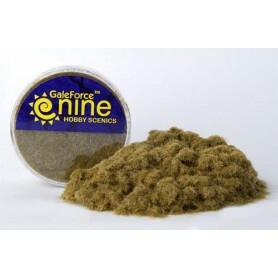 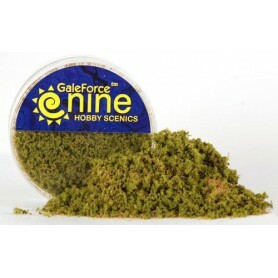 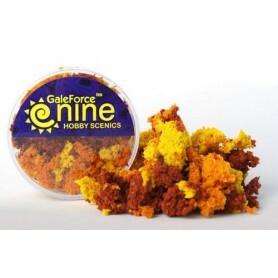 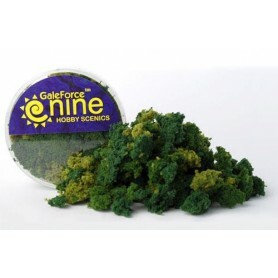 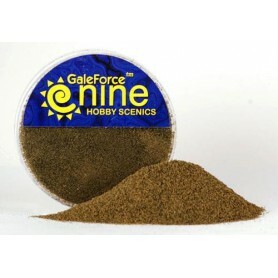 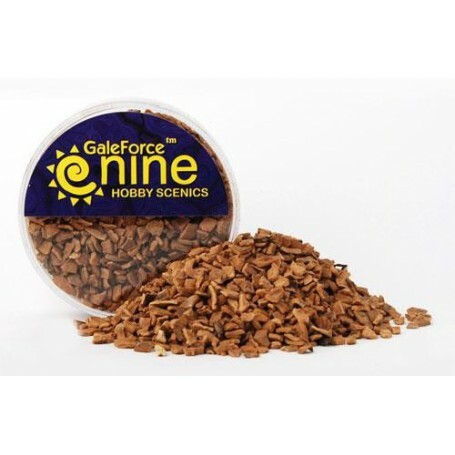 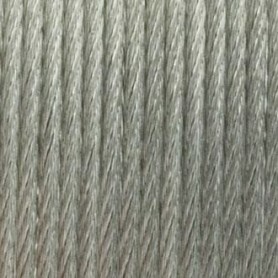 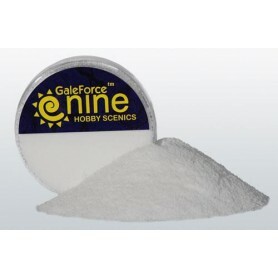 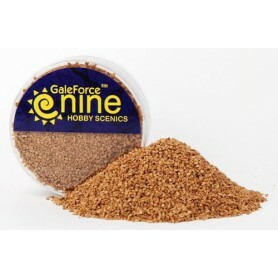 A note on our basing grit: All Gale Force Nine basing grit is made from a porous organic material rather than sand or other minerals. 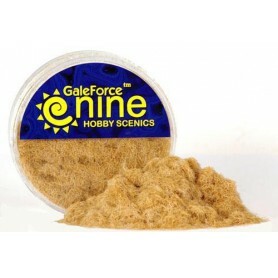 This organic material absorbs glue and paint, insuring that everything stays where you want it. 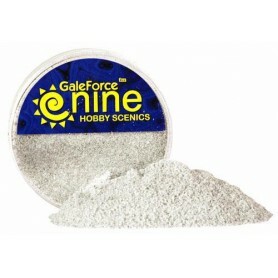 When using sand (or kitty litter or any other mineral), paint and glue tend to flake off over time.